Being a successful business is all about staying relevant. 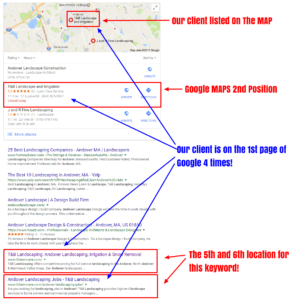 One way to achieve that is through local SEO as part of your online marketing efforts. Keep in mind that the location in which someone is searching for your business at any point in time can impact the results they get. Moz.com says that the proximity to the searcher is now the new top local search ranking factor. Sometimes, companies that don’t even have a website pop up first. Why? That’s because they have proximity to the searcher — just another way Google ranks its search results. 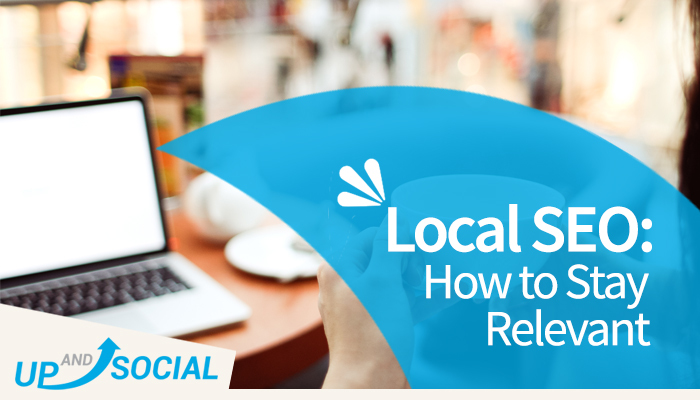 Being relevant to someone in a local capacity is crucial to securing their business at the time of the search. Good question. It’s due to something known as “mobile capability.” More users are on their smartphones throughout the day, and it’s in your best interest to capture those micro-moments as they are happening. About 91% of smartphone users are searching for ideas and recommendations when in the middle of a task, according to Search Engine Watch, and 90% don’t even know which company they want. All they know is that they want a particular service or product right now. A total of 65% will jump on the most relevant information to their search, no matter which company is displayed. Search trends are increasingly being determined by SEO strategy, according to Forbes. The more specific you can be with your phrases and locations, the better. That’s because Google Trends data says that searches with location-specific phrasing are 34 times more popular than in 2011. It goes without saying that Google will continue to enhance the importance of mobile search. Aside from location, you can elevate your ranking in search results through keyword usage and optimization of profiles on review sites. If you’re a small business owner, you’re in luck, as Google has recently been favoring newer, smaller, more agile companies. With local searches focusing on hyper-specific locations, you can connect with your customers on an address- or neighborhood-specific basis instead of just a broader region-based location. Local SEO, particularly in terms of proximity, is given more weight these days than links, content, citations, and reviews. Dictated by IP address, wi-fi and mobile data, you can rank for your city name. This is big because no matter where searchers are looking for you, whether at their homes, at school or on the go, they can find you wherever they happen to be at the moment. Of course, they have to give access permission to Google first. In a nutshell, staying relevant to your customers and potential customers has everything to do with being in their faces. If you don’t work hard at appealing to their requests as they happen, you can say goodbye to your relevance. This is tough to do on your own, which is why you should have a local SEO expert in your corner to stay on top of this.